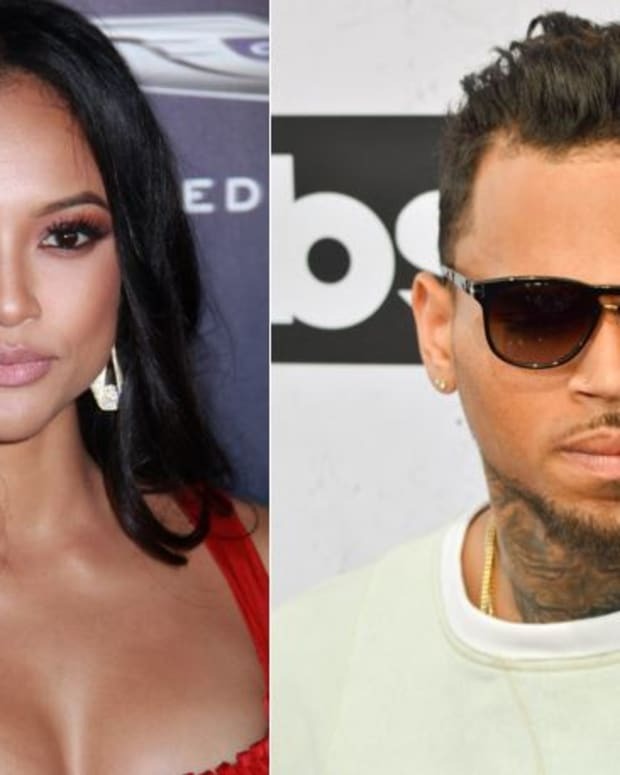 The on-again, off-again romance of troubled R&B singer Chris Brown and Karrueche Tran continues to garner some serious PR Daytime Emmy-winning web soap opera The Bay. 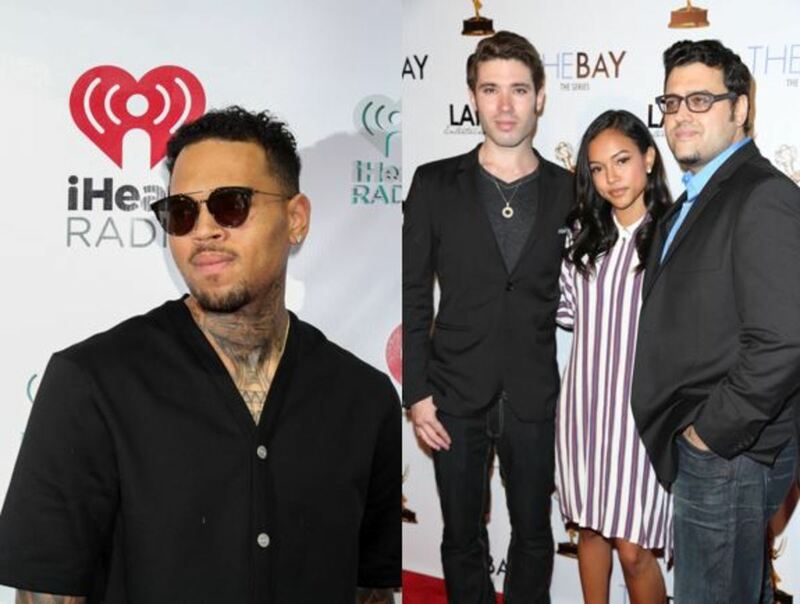 In April, TMZ posted about The Bay&apos;s Daytime Emmy win in connection with coverage of the Chris/Karrueche saga. Tran plays the role of Vivian Johnson, daughter of Santa Barbara alum Lane Davies, in the independent soap opera. 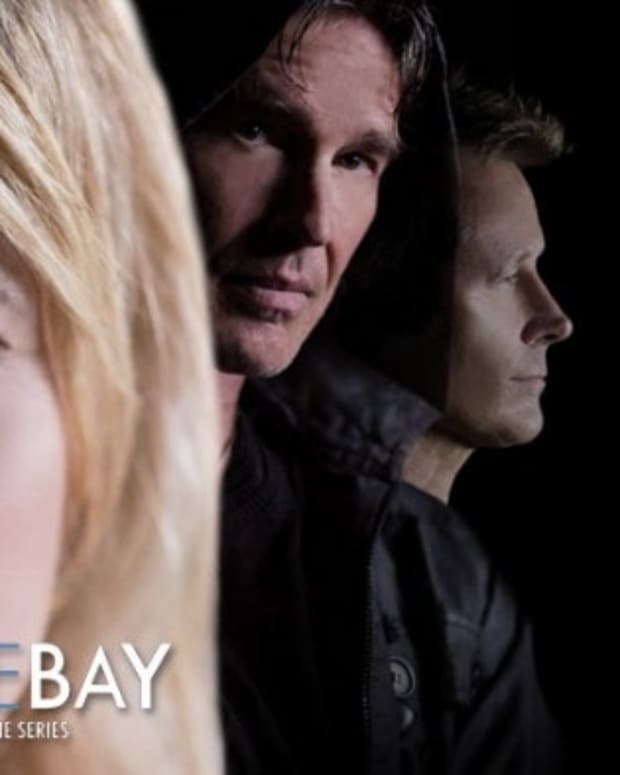 At this rate, Brown and Tran&apos;s squabbling might just help The Bay snag a television deal!